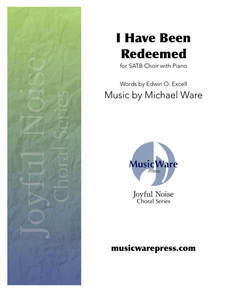 I Will Sing of My Redeemer is Michael's modern arrangement of a classic hymn. New sections of originally composed music compliment the acoustic style of the piece. Your choir and worship team will enjoy singing and playing this selection together. 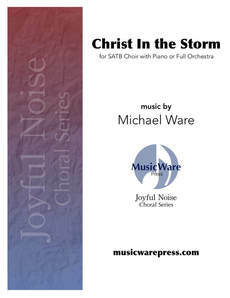 It is scored for SATB choir and piano with optional rhythm section or track.